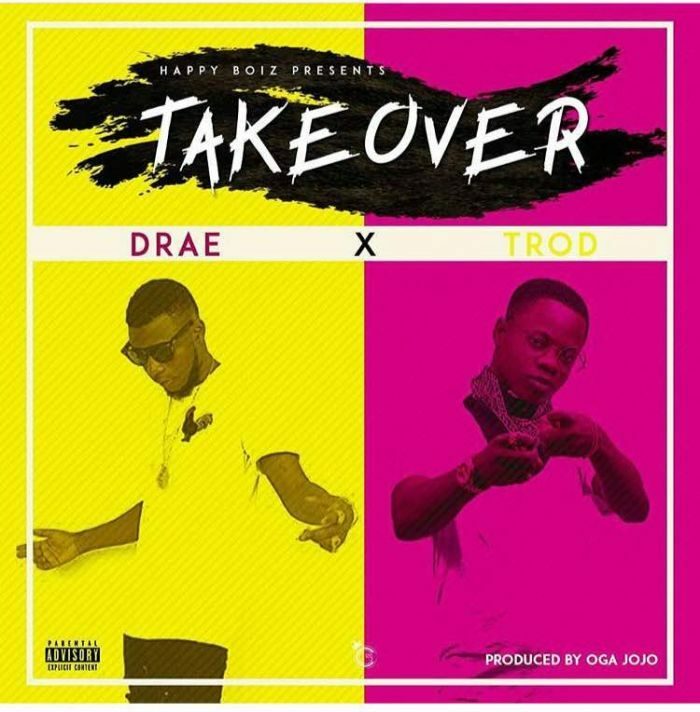 Happy Boiz Frontman Drae Immortal Comes Through With His New Music Titled: “Take Over” Which Features Late Dagrins Younger Brother “TROD“. Marry these demons at your own peril. Wicked pretenders are on their own, nobody can stop the church. Somebody should give that guy a chilled zobo for the job well done. These indians can use our ppl like say dem no be human. I remember working for one many yrs ago in a plastic making factory. No cooling fans in the factory, the heat go dey remind you of hell fire. You’re not allowed to hand over your machine to Packers to take a short nap or to use the toilet till you meet your target for the day and even surpass your taget sef as long as your shift is not over yet.